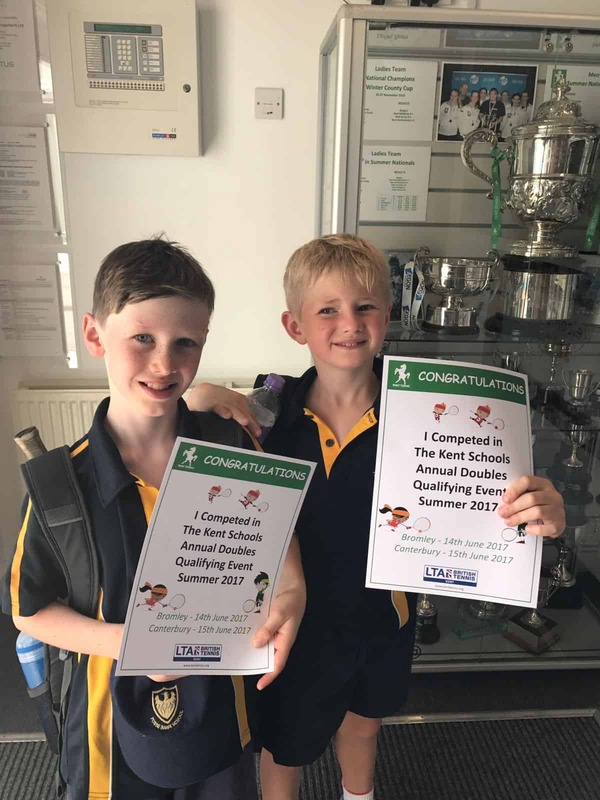 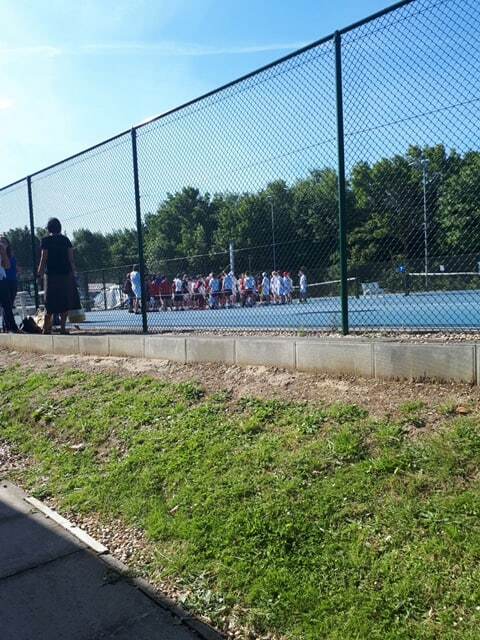 Congratulations to Andy Crawford and Conrad Brown who successfully competed in the Kent Schools Annual Doubles Tennis competition. 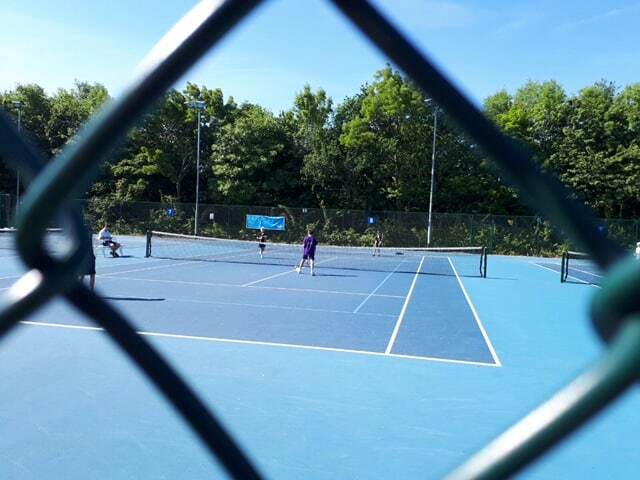 The boys played brilliantly, winning 4 of their 8 matches. 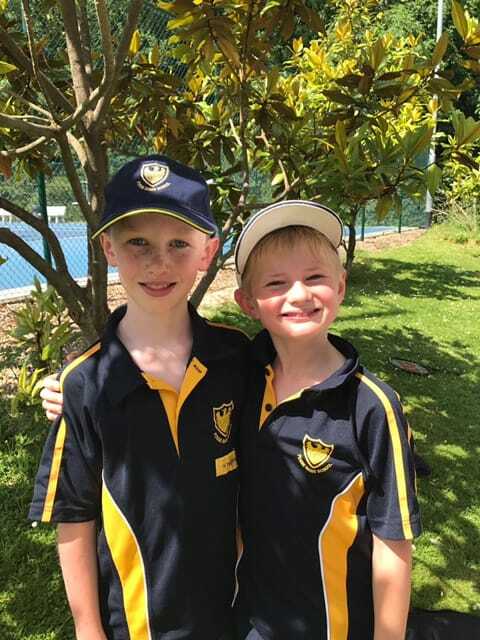 They also showed great sportsmanship and Fosse is very proud of their gentlemanly conduct.